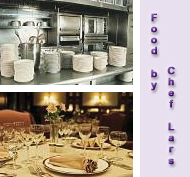 Planning and event can be fun and exciting "LEAVE THE HARD WORK TO US"... We can exclusively design menus to meet your culinary preference and provide all your event's needs... We cater parties and events from 2 to 1500 people... "So you can be a guest at your own affair"
Food by Chef Lars, aims to provide a friendly, helpful and high quality service to all our customers. We are happy to discuss any special menu, dietary or support requirements needed to make your event an exiting and succesful one. ANY FURNITURE and / or accessories you may require, will be coordinated, delivered and picked up by our professional Team at the time and place to suit your specifications. 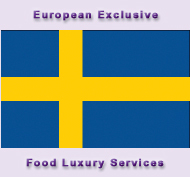 We have been caterers serving the most importants, luxurian and exclusive parties in Sweeden, Spain, England, Italy, France and the USA for the last twenty five years and can cater from 2 to 500 people. 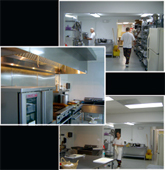 For your party, we will provide our deluxe cuisine and services. 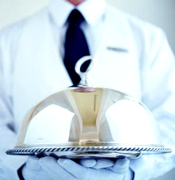 Typically, we would best be considered as an elevated caterer, usually servicing events that require a more upscale motif and level of elegance. 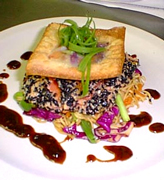 From time to time, we find ourselves providing a more basic menu at events such as charity functions and mid-day office events, however, we like to impress! 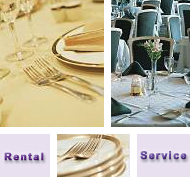 The best Catering Service of Miami for a Perfect Wedding offer by Miami Wedding Professionals. 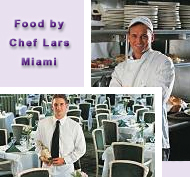 Exclusive Caterers and all you need to coordinate, plan and organize your Miami Wedding... Magic and Perfect catering products, just for you. 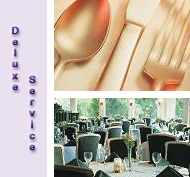 The most Finesse Wedding Catering Accessories only for your Miami Wedding.